Update: The crowd-funded CoreBook has almost reached its $100K stretch goal with almost a month left to go. Details regarding connectivity options, battery life, price, and availability are still under wraps as the device has not yet entered production. Chuwi has been experimenting with peculiar ways to launch its latest products as of late. 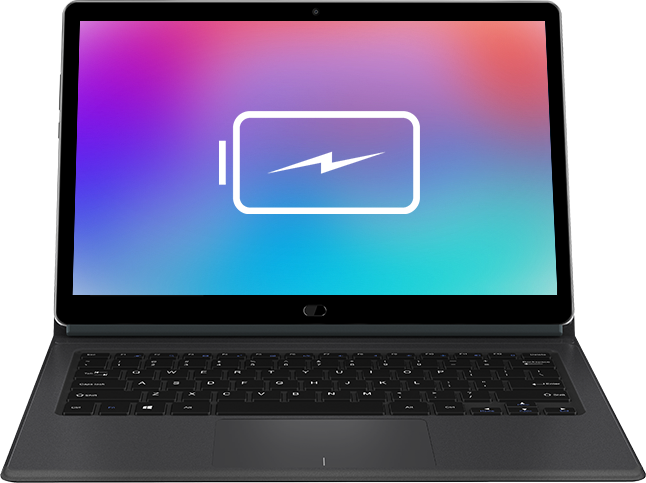 The 12.3-inch SurBook detachable, for example, started life as an Indiegogo project in order to gauge user interest and raise over $1 million USD in funds before public availability. The Chinese manufacturer has apparently deemed this approach successful enough to kick start yet another crowd-funded Indiegogo project for the larger 13.3-inch CoreBook detachable. Like the entry-level Surface Pro tablet, the Chuwi CoreBook will utilize the same Core M3 7Y30 SoC in what we can assume to be a passively-cooled design. The sleek chassis and 2.5D on-glass screen (OGS) will be the forefront of the CoreBook to draw in users looking for something inexpensive without necessarily sacrificing visual quality. There appears to be no ULV Core ix configurations likely in an attempt to keep costs low as has been tradition for Chuwi devices. Other features include 6 GB of RAM, 128 GB eMMC 5.1 storage, a 1080p glossy touchscreen, 37 Wh battery, and support for active stylus input. The "Home" button also doubles as a fingerprint reader for compatibility with Windows Touch ID. 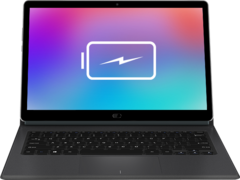 Chuwi tells us that the CoreBook project will start taking backers by mid-November with no concrete mass production date for now. Early subscribers and followers will get a chance to win a CoreBook should the project become a success. Based on our latest Chuwi review sample, however, the manufacturer should probably focus a bit more on quality control first before anything else. December 4, 2017 update: Chuwi has apparently gotten more backers than it had anticipated. The manufacturer has garnered over 200 backers in the last month with over $80K raised or almost 300 percent over its initial goal of $30K. To encourage a 6-digit figure, the Chinese manufacturer is promising a "free" RAM upgrade from 6 GB to 8 GB should the stretch goal be reached. See the Indiegogo page here for more specifications and details on the Windows detachable.